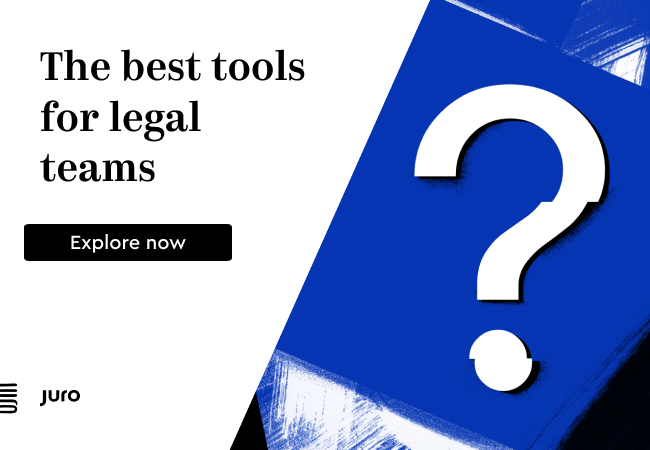 Here’s a quick round up of some of the legal tech and legal AI bits and bobs that you may have missed during the summer holiday period. UK law firm Penningtons Manches has selected Luminance’s AI technology, initially to enhance its due diligence processes for real estate transactions. The move signals further progress for Luminance in its home UK market, having also recently bagged Eversheds Sutherland as a client. Ironically, although Luminance is very much a UK creation it is perhaps fair to say its greatest number of clients, from quite early on, have been spread around the globe, rather than in London. Although its first client was leading English firm Slaughter and May, it didn’t initially then pick up a series of other UK firms as some may have expected. Now, however, things seem to be changing. Legal data collaboration company, HighQ, last week announced their acquisition of Legal Anywhere, which also specialises in enterprise collaboration and file sharing solutions for the legal industry. In short this is a move to greatly expand the company’s reach, especially into the key US market. Baker McKenzie has partnered with US legal AI company LexPredict, to use its ContraxSuite technology, which is an open-source contract analytics and legal document platform. ContraxSuite uses ‘AI and human input to augment and integrate the user’s experience with the documents they are working with’. 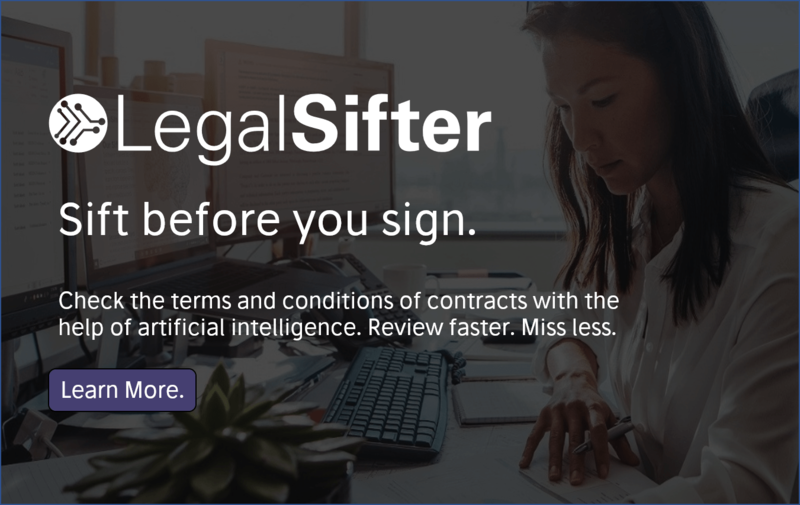 Combining a lawyer’s talent with legal tech, the tool aims to increase efficiency and accuracy by analyzing contracts, extracting key information, automating certain alerts and reports, creating document comparisons, and revealing trends in contracting. This collaboration will ‘modernize and improve the contracting process for mid to high-volume contracts’ for Baker McKenzie’s clients, said the firm. 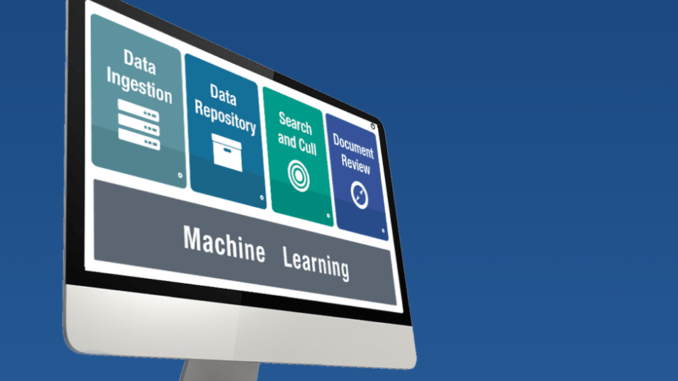 Global law firm, Linklaters, last week announced the launch of its own global eDiscovery service, leveraging US-based machine learning platform, Servient. This will be managed inhouse and will deliver an ‘efficient and seamless end to end service from document ingestion through to production’ the firm said.